Cadbury says accusations that Easter does not feature in its marketing communications or on its products are "simply untrue". The statement was made in response to accusations from the Church of England that the brand had "airbrushed" Easter from its National Trust egg hunts. Prime minister Theresa May has waded in on the issue, condemning the events decision to drop the word 'Easter' from its title as "absolutely ridiculous". Cadbury's statement went on to say: "It is clear to see that within our communications we visibly state the word Easter. It is included a number of times across promotional materials, including our website easter.cadbury.co.uk and even embossed on many of the eggs themselves. Our Easter Egg packaging also carries the word Easter and these products are only available at this special time of year." 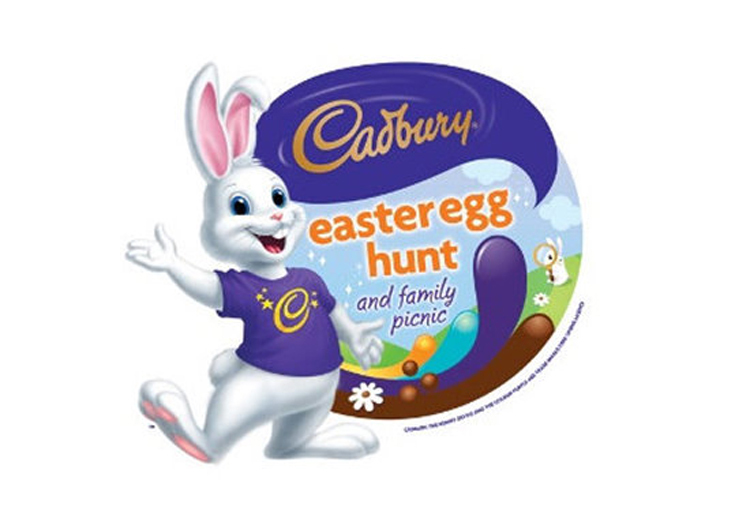 Cadbury, however, fails to address the questions as to why the word 'Easter' was dropped from the name of the event which in previous years was named the 'Cadbury Easter egg hunt'. It's believed that the event was renamed last year. In its statement, National Trust pointed the finger at Cadbury: "As part of its wider marketing activity at Easter, Cadbury will always lead on the branding and wording for its campaigns." 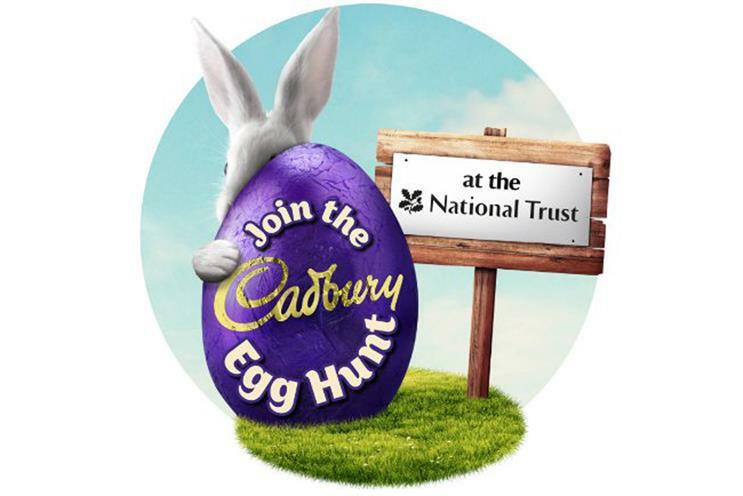 The statement from Cadbury, however, said: "Our Easter partnership with the National Trust is also synonymous with Easter, and we make it clear throughout materials that it is an egg hunt, for families, at Easter." Cadbury has yet to respond to further questions from Campaign. The chocolate maker went on to say: "We want to reassure consumers of our commitment to Easter, which is very prominent within our activity. We will continue to use ‘Easter’ prominently in our commercial campaigns as we do now and in the future." Elvis Communications, the agency tasked with Cadbury's advertising campaigns this Easter declined to comment and redirected Campaign to the PR agency handling this issue. Cadbury is in the process of reviewing its account with its creative agency of 11 years, Fallon. This is not the first religious controversy Cadbury has faced, nor is the first controversy the brand has faced this Easter season. In March, the brand's Malaysian office shared its renewed halal certification leading to accusations by ill-informed consumers that the brand had reformulated its chocolate eggs 'for Muslims'. Furthermore, the reason the Malaysian office posted its Halal certification online was due to a controversy in 2014 when the brand was accused of having 'porcine DNA' in its chocolates. As a result, Cadbury's chocolates were pulled from the shelves of Malaysian supermarkets and a local religious group in Malaysia even declared a jihad against the brand. Cadbury's chocolates were retested and eventually found to be free of pig DNA.